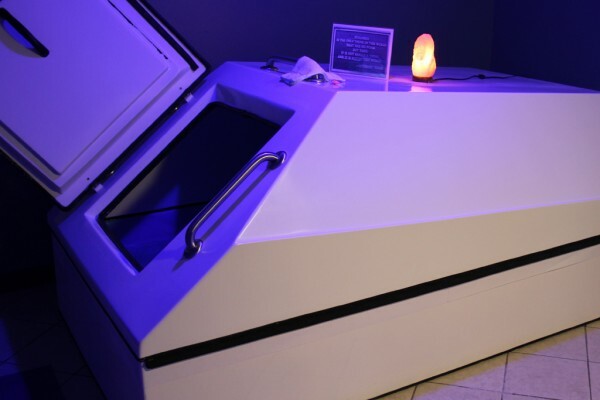 I just finished my second session of floating in a silent, dark tank of water for 90 minutes. It was a very cool experience. Completely relaxing. Almost meditative. My second session I think I fell asleep. It’s supposed to be a good catalyst to improve my creative flow. And you know what? I think it worked! A local business offered two free floats to artists in exchange for a piece of original art inspired by the floating experience. For my own part, I did it because I want to take my art in a slightly new direction, but I was experiencing a slight inspiration blockage. The trick for me was to both concentrate on the problem I wanted to solve, but to not obsess over it. I’d have to say that floating helped, and soon I will be showing some of this new direction. Intrigued? You can find out more at Northwest Float Center, 6th Ave., Tacoma. …And very soon I’ll be posting an image of that hinted-at new direction.